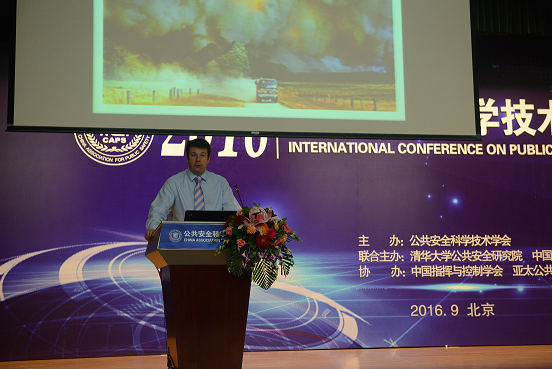 CDMPS was invited to present at the International Conference of Public Safety Science and Technology 2016 in Beijing. This is a rapidly growing conference with over 300 delegates in attendance. Greg Ireton, the Manager of the Centre, presented on some of the key findings around social and community impacts of disasters in Victoria and the implications that this has for community resilience. There was good interest in this topic with invites being extended to present on this topic at conferences in China later in the year.